The month it is apparently the month for series. I found these five books of interest releasing in the month March. I started on Winner’s Curse by Marie Rutkoski some time ago, I liked it back then and this month the last of this series comes out! I think this will be a good read. Even though this book does not really have a synopsis, I do think this will be a fun read. 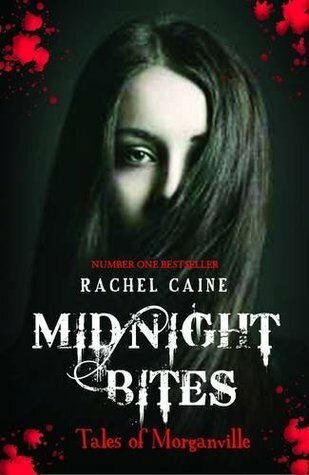 I liked multiple of the Morganville Vampire books. 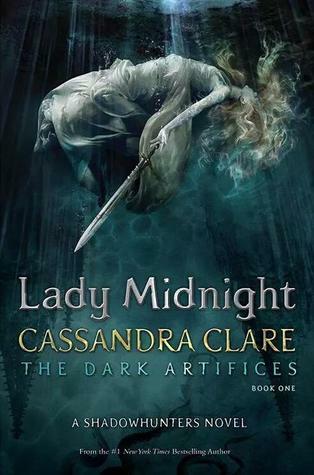 Finally a new book by Cassandra Clare. 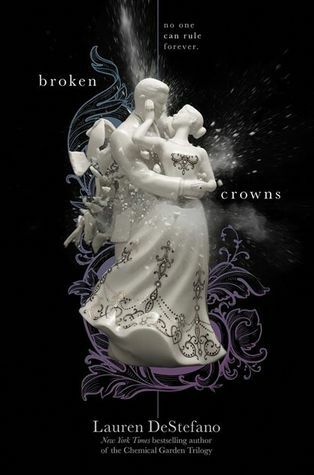 This book has already been order for me and will be in my hands on March 8! 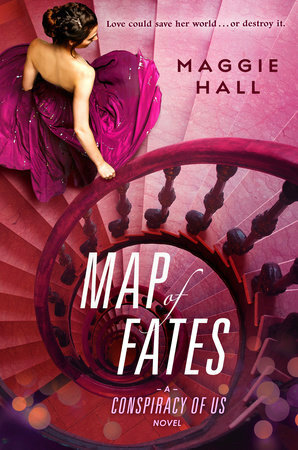 I have never read anything by Maggie Hall, but I like the synopsis of this book. I have not read this series yet, but I read The Chemical Garden Trilogy and those books I really like. 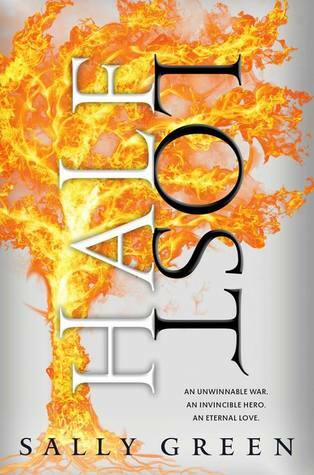 This book is already on my TBR list since the start of the series. I liked the part of the first book I read and did put them on my reading list this year. 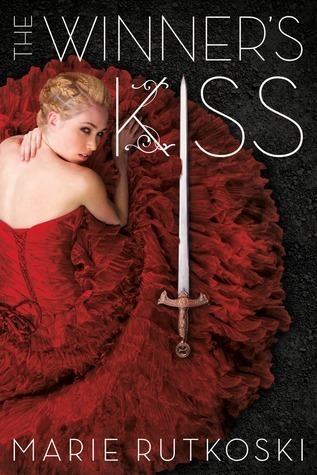 This entry was posted in Book Releases and tagged Adventure, Book Releases, Cassandra Clare, Fantasy, Lauren DeStefano, Maggie Hall, Marie Rutkoski, Rachel Caine, Romance, Sally Green, Science-Fiction. Bookmark the permalink.